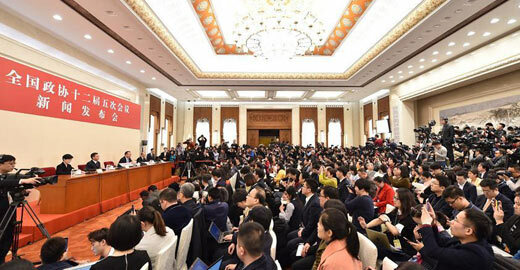 The National Committee of the Chinese People's Political Consultative Conference (CPPCC), the country's top political advisory body, will open its annual session Friday in Beijing. Bills and proposals coming out of the NPC and the CPPCC usually have a direct impact on the lives of the Chinese people. So what exactly are the public's expectations ahead of this year's two sessions?